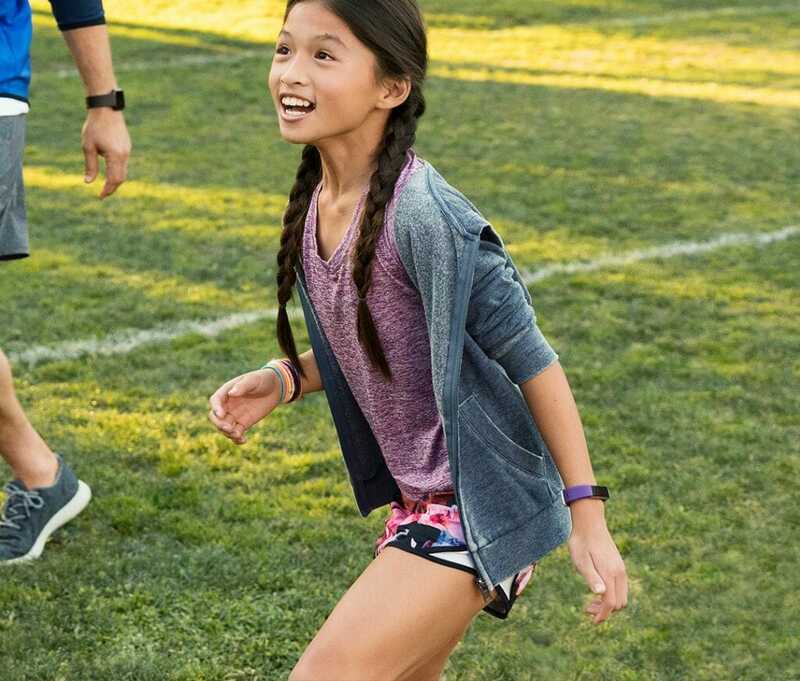 FitBit's new wristband makes activity tracking a family affair. FitBit has opened presales for the new FitBit Ace, a brand-new activity tracker designed specifically for kids. The wristband tracks and rewards a child’s steps, minutes spent in activity and sleep. The FitBit Ace makes popular activity tracking technology available for kids eight years old and up, which may help foster the development of healthy habits from a young age. And, the entire family can get fit together by tracking progress, celebrating accomplishments and keeping each other accountable. The wristband not only tracks a child’s daily steps and activity, but monitors time spent sleeping and quality of sleep – a holistic approach to a child’s wellness. By tracking sleep, parents can encourage children to start instilling effective bedtime habits. With step challenges, kids can stay motivated and compete with their friends in the FitBit app. 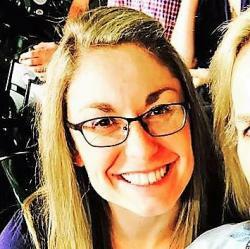 And, they can create customized step or active minute goals to challenge themselves. 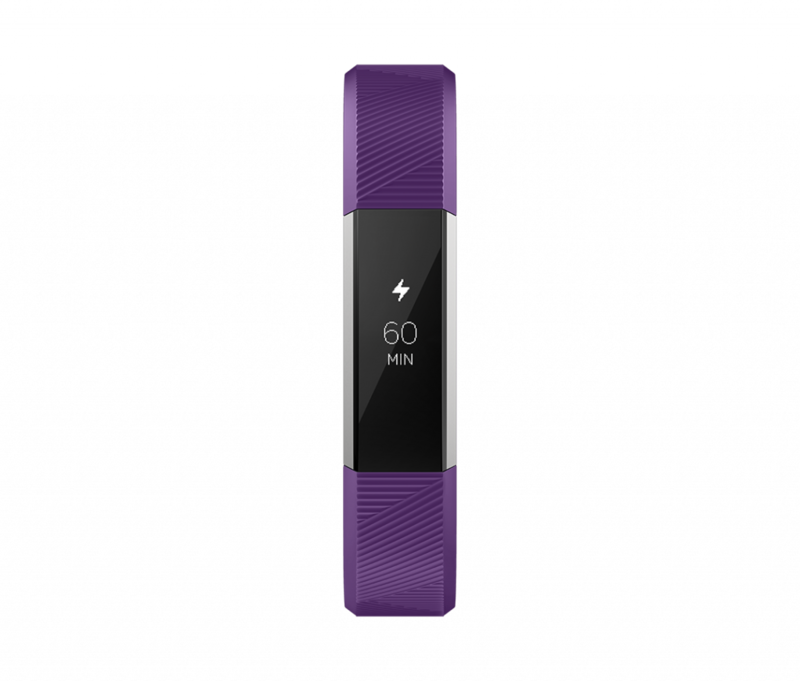 When achievements are met, the FitBit Ace celebrates them with messages sent to the wristband and badges accrued on the app. The wristband auto syncs using Bluetooth technology, so parents can view their child’s activity and progress. There is a ParentView option on the FitBit app, which allows parents to track step, activity and sleep trends and see progress over time. In the KidView option, the child can see his or her stats and progress towards set goals. The app, which is compatible with iOS and Android devices, will save a week’s worth of minute-by-minute motion data and daily totals over the past month between syncs. 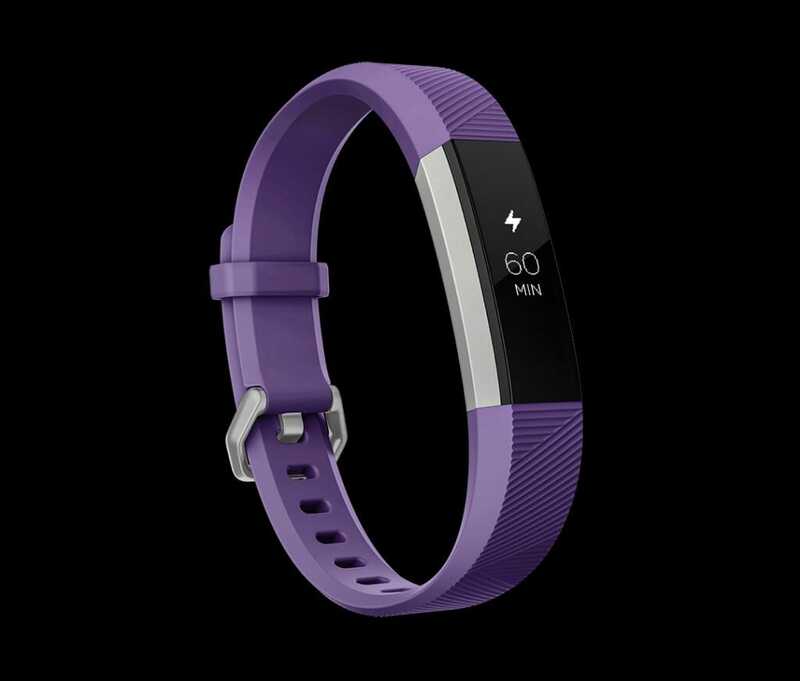 The FitBit Ace features 10 different designs that the wearer can pick from, depending on his or her style. The clock face shows the date, time, goals set and progress made. Any changes to the display design can be made in the FitBit app. Lastly, the app provides an option to turn on reminders to move. So, the wristband can help encourage kids to stay active throughout the entire day. The app will send friendly reminder messages to get up and move when the band registers that activity has not occurred in some time. The one-size-fits-all FitBit Ace is showerproof, rain-proof and spill-proof, so kids won’t have to worry about taking the band off at these times. However, it is not swim-proof. It comes in two bright colors: Power Purple and Electric Blue. And, it has a five-day battery life, so a child can focus more on movement than keeping the band charged. The wristband is currently available for presale online at fitbit.com. Orders are expected to ship in late May.